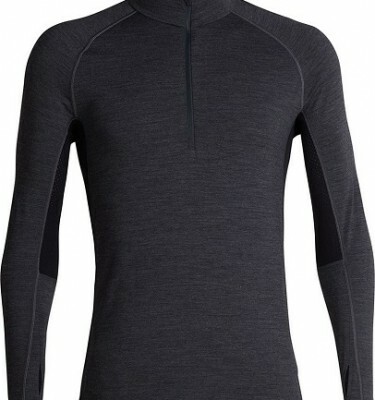 The Rab Merino 120 Long Sleeve Crew is a light-weight baselayer tee optimised for warmth, temperature regulation and multi-day use. 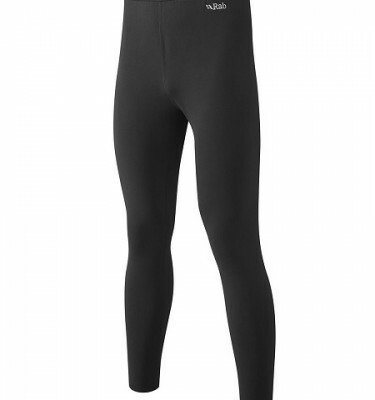 SKU: Merino+ 120 LS Crew Category: Base Layers Brands: Rab. 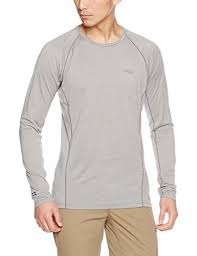 The Rab Merino+ 120 Long Sleeve Tee has been designed using a unique fusion of natural merino and synthetic fibres with 37.5™ technology. The super fine merino wool offers softness, breathability and odour control, complemented by the durability of the synthetic fibres and the fast dry times from 37.5. This intimate blend offers unsurpassed next to the skin performance. A light weight workhorse for multi-day use in milder conditions, the Rab Merino+ 120 Long Sleeve Tee takes temperature regulation to the next level and is the perfect foundation for any layering system. 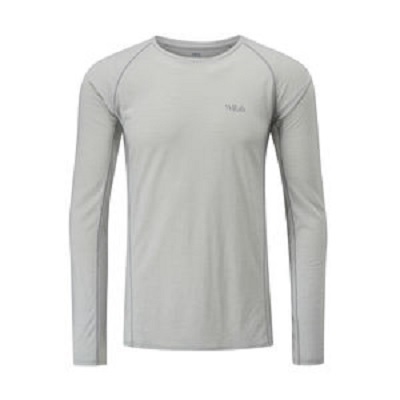 The Rab Merino+ 120 Long Sleeve Tee is ideal as a next to skin baselayer for our Alpine courses or as a baselayer option on some of our expeditions. 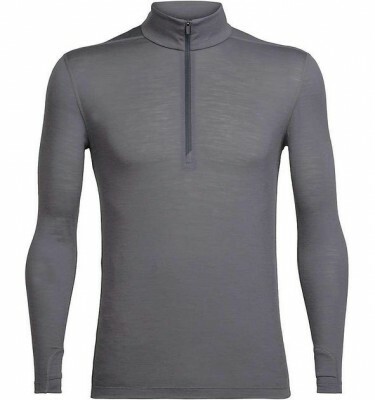 This simplistic baselayer has flat lock seams to maximise comfort when wearing any layering on top or heavy rucksack. Merino baselayers are designed in a slim fit to be worn next to skin.